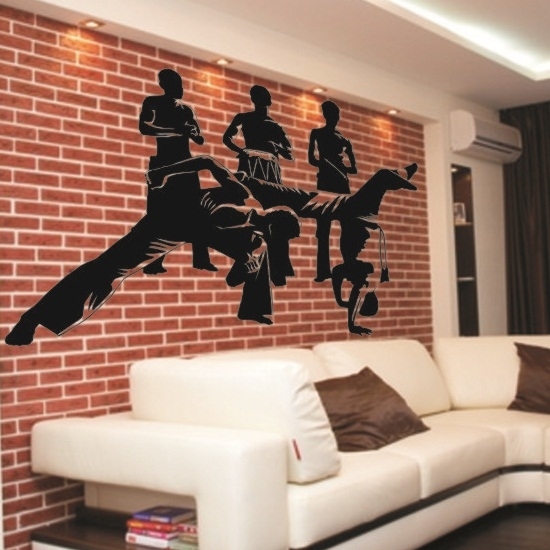 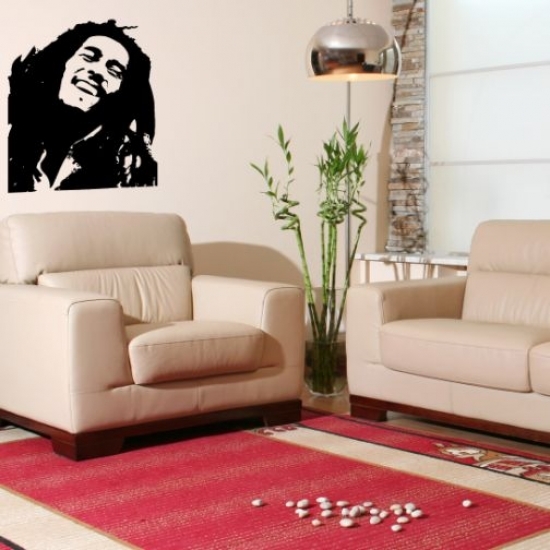 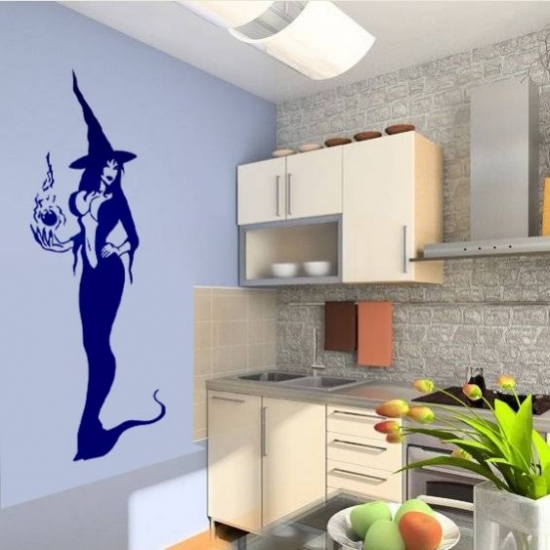 We have already discussed the numerous wall sticker’s’ advantages. 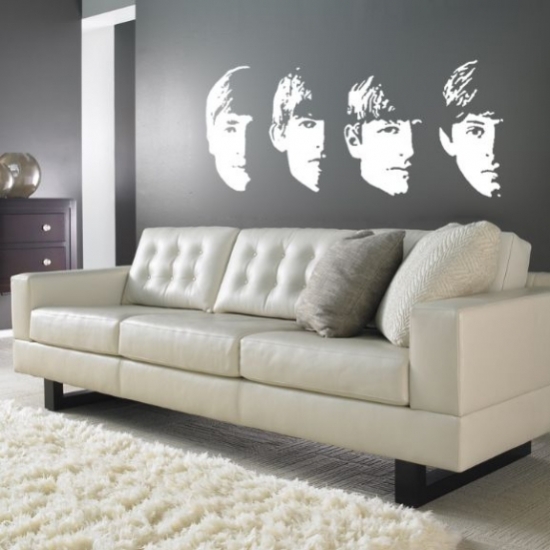 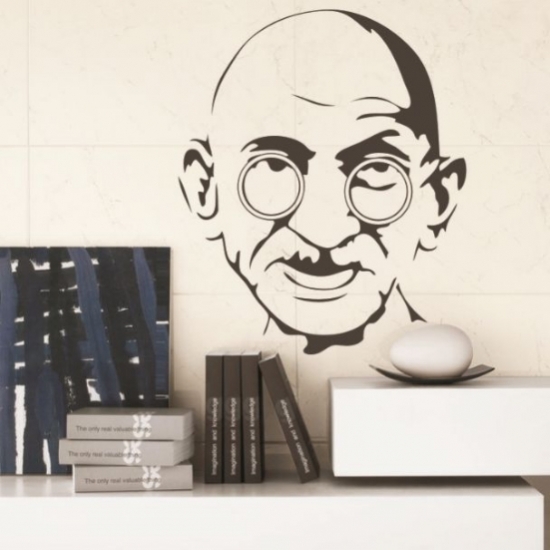 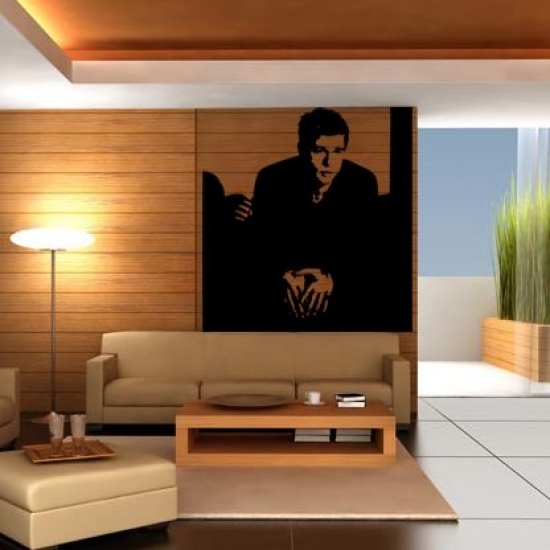 In this collection we would like to present the most popular ones – those with human silhouettes and famous people. 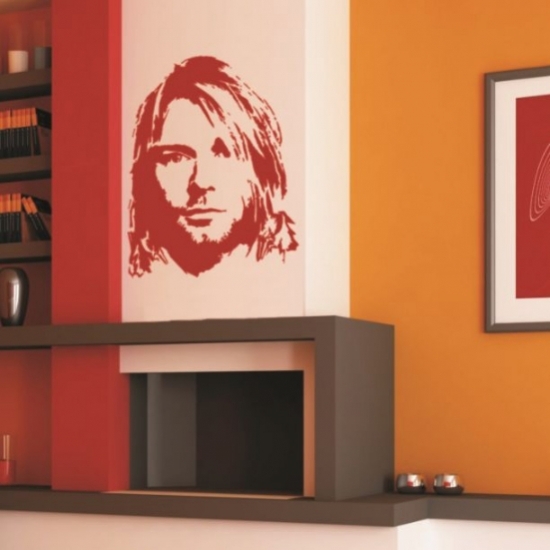 If you are a music fan you may choose a sticker with your idol’s face, like Bob Marley, Kurt Cobain or the Beatles. 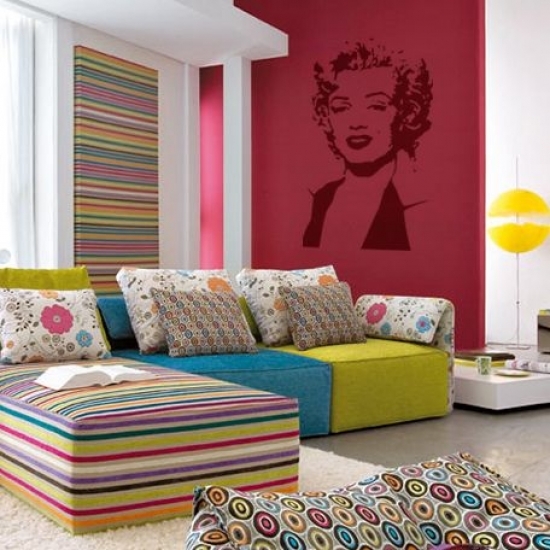 Or maybe you love movies – then a decal with Merilyn Monroe, Keanu Reeves or Brad Pitt will be the best decoration for your home. 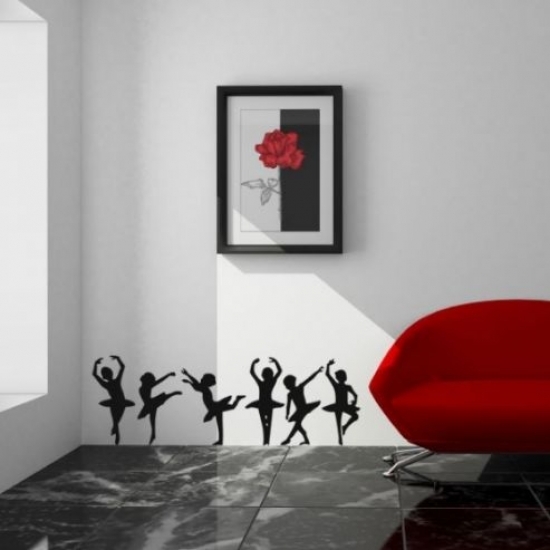 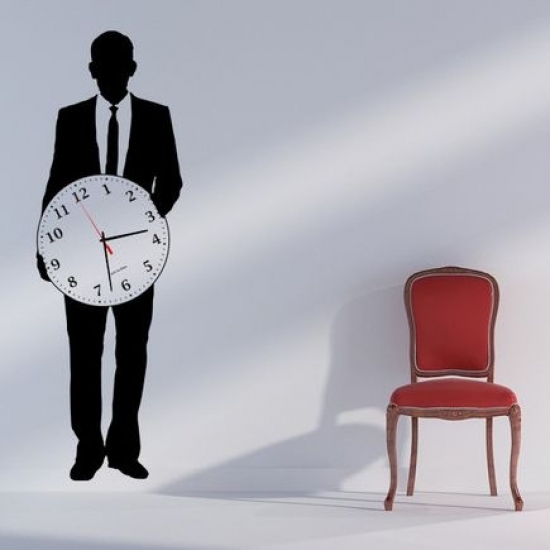 Of course, any beautiful woman silhouette or even just a captivating glance will transform the dull room.